The BID aims to improve the appearance of the area by investing in measures to reduce litter, graffiti and fly posts, raising standards of cleanliness and creating a more attractive environment for employees, residents and visitors. 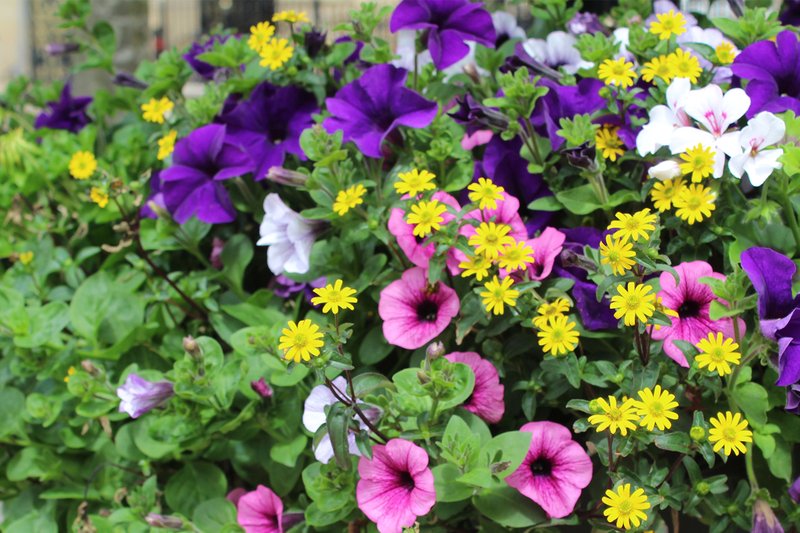 Working in partnership with Blackburn with Darwen Council we have provided funding towards the installation and maintenance of an array of floral displays of planters and baskets across the town centre. The stunning displays caught the judges eye and were awarded Gold in in the North-West Britain in Bloom Awards. Also, we have supported the installation of 160 solar powered Christmas Trees to adorn lamp posts in the town. They provide an environmentally friendly decoration throughout the BID one during the Christmas period. To enter the new BID category in the national Britain in Bloom awards.